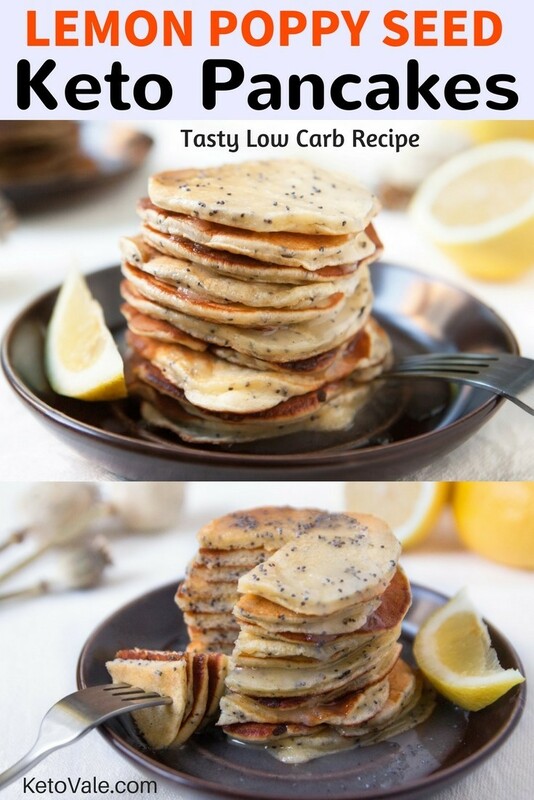 Poppy seed lemon pancakes are one of the best keto breakfast recipes which are very easy to follow. 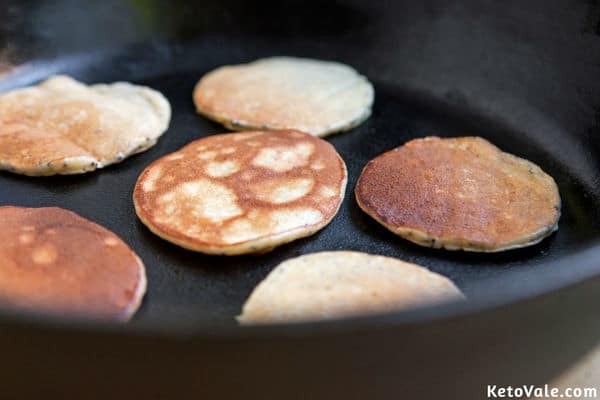 The key to these low carb pancakes is almond flour and ricotta. 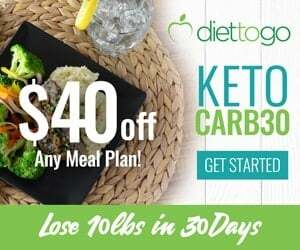 It’s perfect for those who avoid gluten, watch their carbs, or just want to try something different. Prepare one lemon. Zest the whole fruit then press the lemon to get the juice. 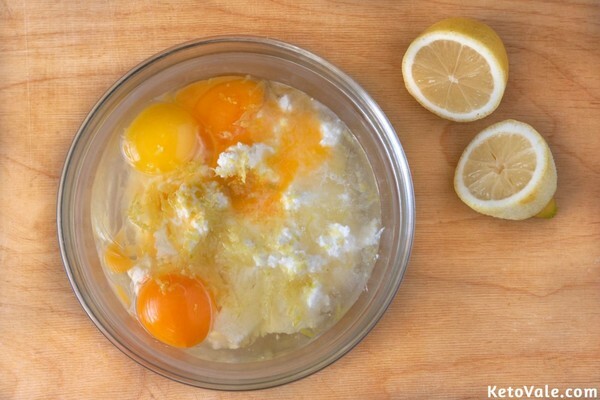 Place the lemon zest and juice in a mixing bowl then crack the eggs into the bowl. 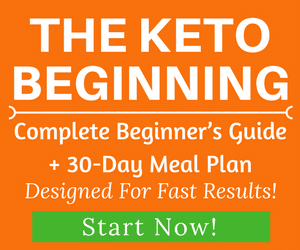 Stir well together with the liquid stevia, vanilla, and ricotta cheese. 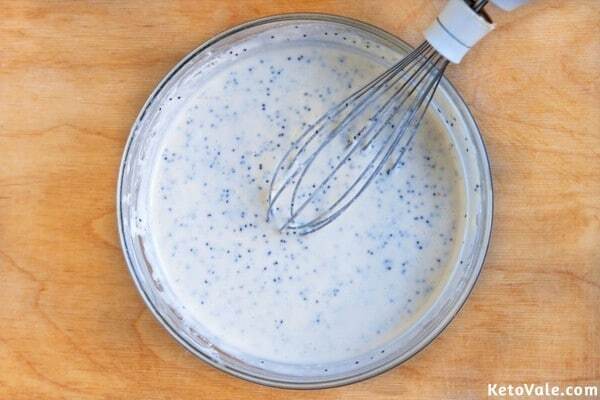 Whisk the mixture with the dry ingredients until smooth. Heat the olive oil in a skillet over medium heat. Scoop ¼ cupfuls of the batter onto the heated oil but do not fill the cup to the brim. 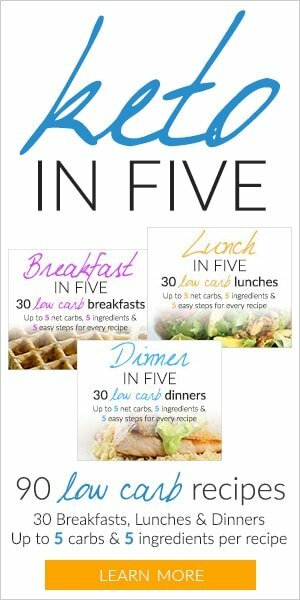 Fry for 2-3 minutes. Flip the pancakes over and leave for another 2 minutes or until the pancakes turn golden. Repeat for the remaining amount of batter. Start making the lemon glaze while frying the pancakes. 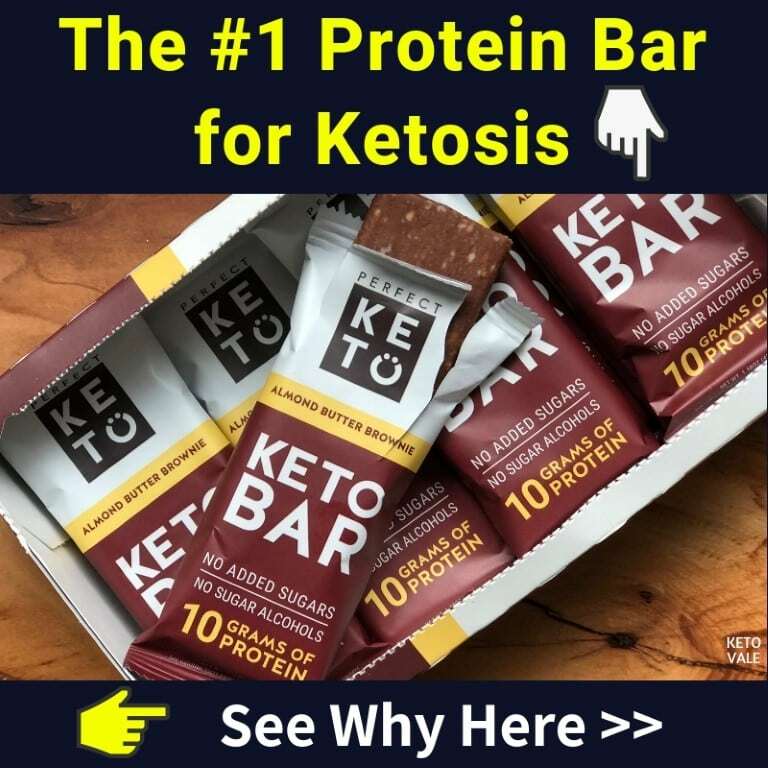 Mix the lemon juice with the powdered erythritol and almond milk. Stir well. 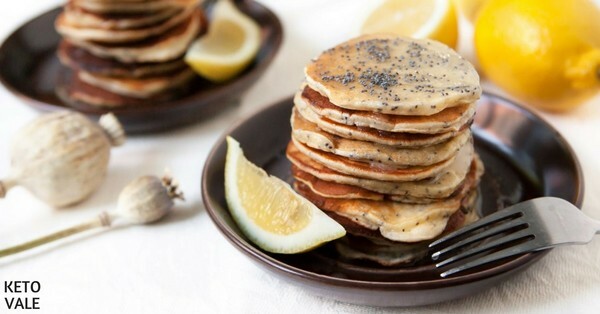 Glaze the pancakes with the lemon mixture. 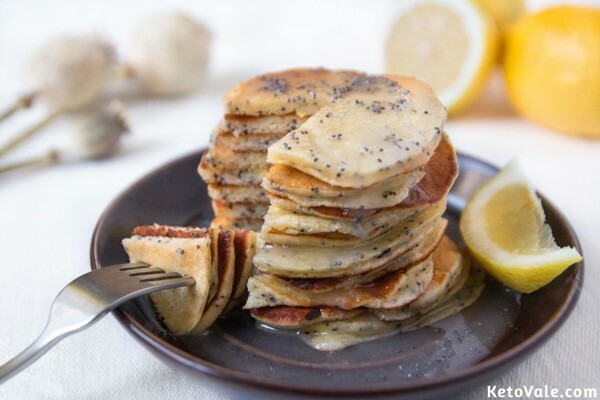 Serve with some poppy seeds on top. Enjoy!